Wooden embroidery hoop, mainly use for embroidery. 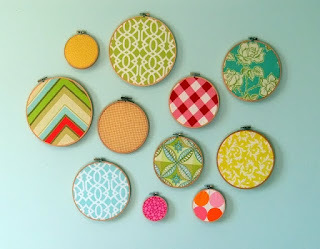 But there are more creative usage for embroidery hoop. 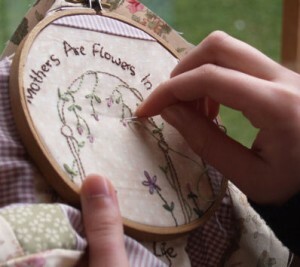 More creative idea on how to use embroidery hoop, click here. Hi, may I know is the measurement of the hoop is inner diameter or outer diameter? Thank you.